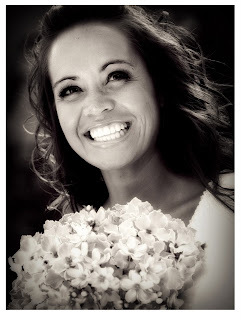 Naomi Masina Photography..Omi Photographer blog UTAH PHOTOGRAPHER: SAVANI..
Savani is a long time friend of ours. in-law now.. so practically family. I love that picture! Great work Omi! So glad you have a blog FINALLY!